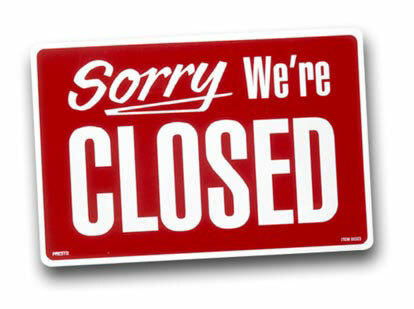 Head to blog.smiley.com to see all our latest content from SmileyHQ. We’ve moved to the new blog to help us connect better with you on a more reliable platform. There’s also a new awesome design that we think you will love, so head over now to blog.smiley.com! 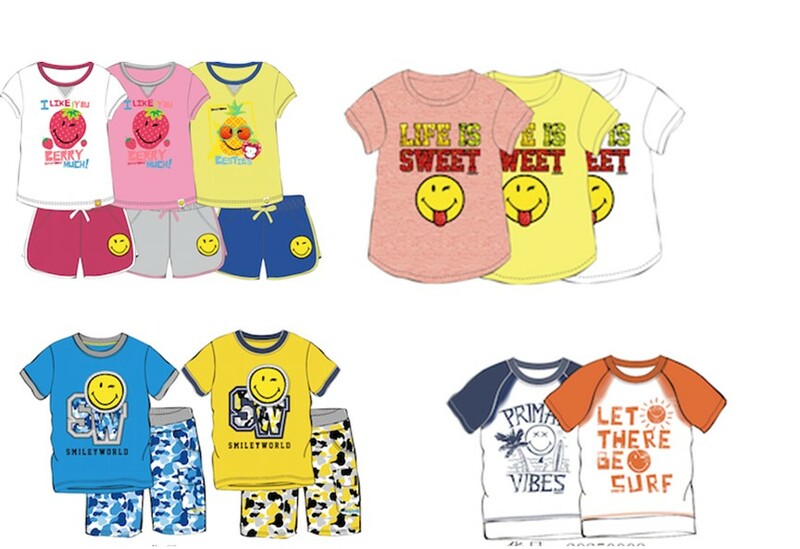 SmileyWorld are pleased to continue their apparel partnership in China with licensee Yihua, and will present a trade preview of the SS15 collection this month. 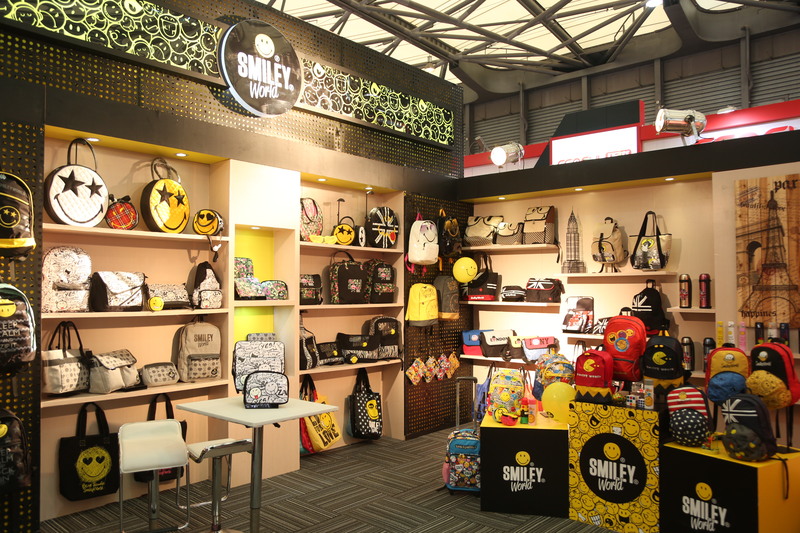 Following positive feedback and buy-ins of the AW14 collection, which launches across almost 100 department stores in China this Autumn, Smiley continue its planned expansion into the Asian market and will open up to 200 freestanding SmilyWorld stores within 5 years. 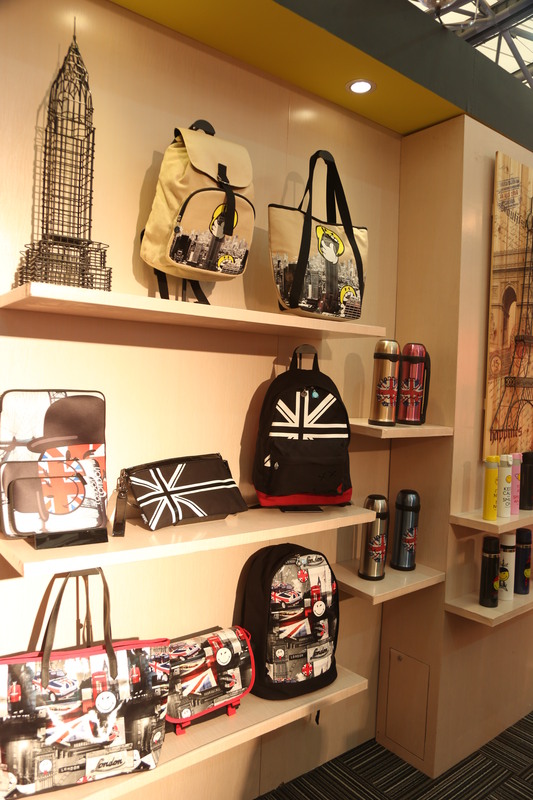 In addition, the new SS15 collection is expected to be stocked in 200 shop-in-shops next year. From cut-off shorts and patterned jeans, to colourful crop tops and slogan t-shirts, the new collection uses a summery pastel colour palette with highlights of black and white, and pops of yellow provided by the Smiley face. The new SS15 range for kids will be shown on August 12th-14th, and for adults on August 20th-22nd, at the Yihua head office in Shanghai.